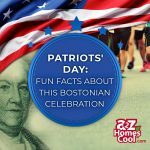 What is Patriots' Day? Learn more about the history of this Massachusetts holiday with these free resources. Homeschool Support Groups South of Boston, Massachusetts. Join a homeschool group in Barnstable County, Cape Cod, Bristol County, Plymouth County. Join a homeschool group in the North Shore Area of Massachusetts. Organize activities with other homeschoolers. Share resources. Help new homeschool families. Create communities. Essex County, Beverly, Haverhill, and Lawrence Homeschool Support Groups. Join a homeschool group in Worcester and Central Massachusetts. Organize activities. Share resources. Help new homeschool families. Create communities. Join a homeschool group in Franklin County & Western Massachusetts. Organize activities with other homeschoolers. Share resources. Help new homeschool families. Create communities. 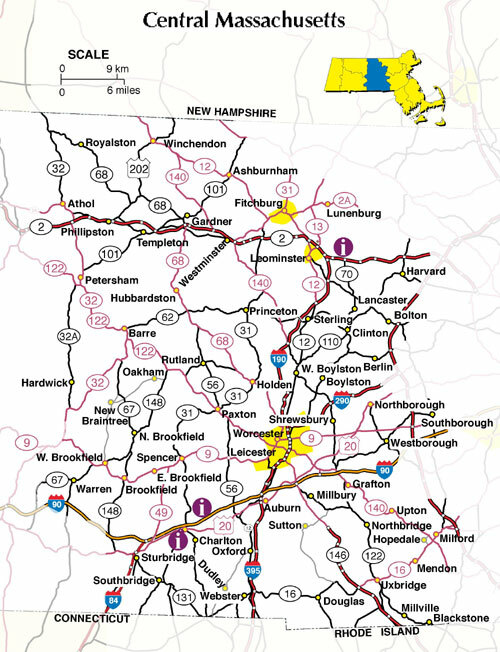 Franklin Regional Council of Governments, Hampden County, Hampshire County - Pioneer Valley, and Western Massachusetts. Join a homeschool group in the Berkshires. Organize activities with other homeschoolers. Share resources. Help new homeschool families. Create communities. Join a homeschool group in the Greater Merrimack Valley of Massachusetts. Organize activities with other homeschoolers. Share resources. Help new homeschool families. Create communities. Billerica, Marlborough, Metrowest, and Middlesex County Homeschool Support Groups. Home education proposals can be made subject only to essential and reasonable requirements in Massachusetts.